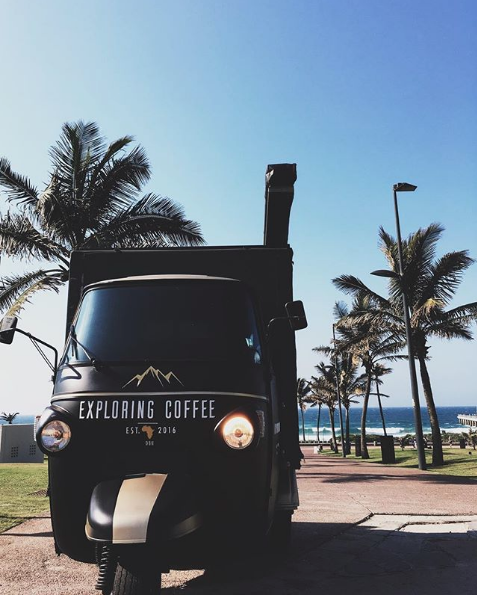 Exploring Coffee are a pop-up café, whose tuk-tuks can often be found at outdoor sporting events and supporting the KZN trail running community. 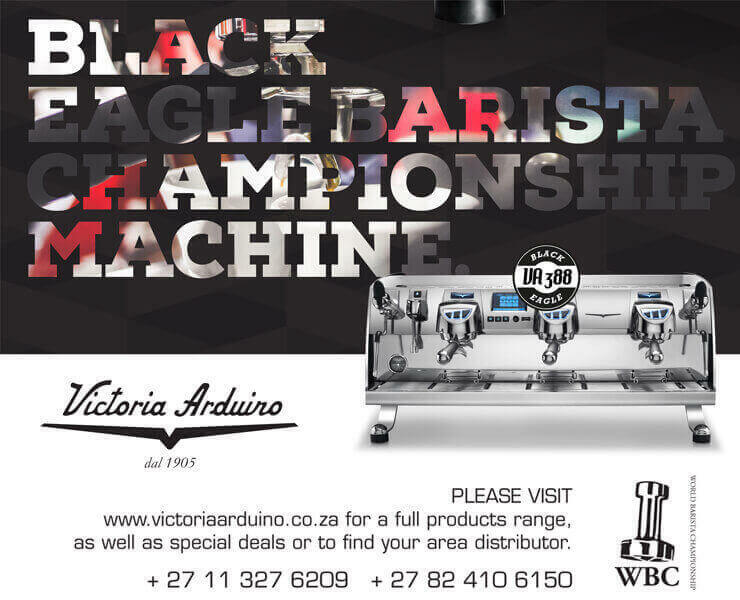 They’re Proudly KZN and only work with local suppliers, sourcing the best beans and baristas from the province. They’re passionate supporters of healthy living and active lifestyles, so you can find them serving artisanal hot beverages in Lilian Ngoyi Road at the same premises as Durban Runner, as well as trail runs, markets and special events – wherever they’re needed! Love Coffee is a favourite for coffee lovers in Morningside, and building on the success of their Windermere café, branched out a few years ago to introduce Bessie the Love Coffee Kombi to the Durban scene. 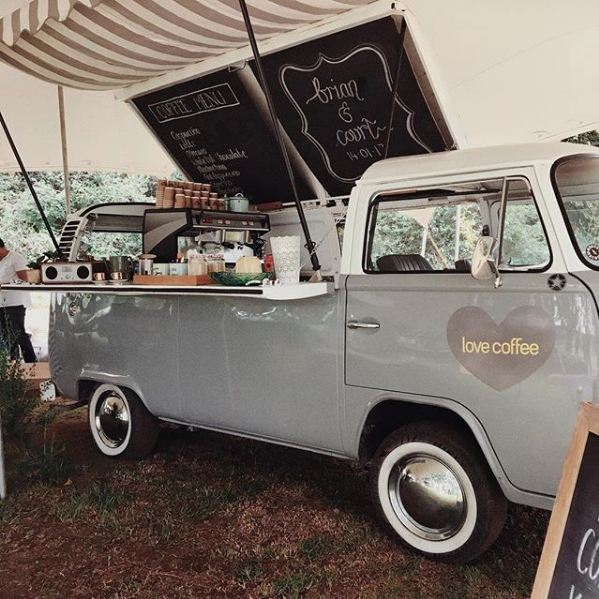 Bessie is a retro VW Kombi that travels around KZN to serve you a hand-crafted caffeine fix at weddings, markets and music festivals. Love Coffee uses beans that have been specially roasted just for them by Colombo Coffee, so you’re guaranteed a great cup. The Coffee Guys espresso café can be found at South Beach most mornings, but this “barista on wheels” will travel – to weddings, your work, and any kind of event. They serve their gourmet coffees from the back of a custom-built self-contained van, and pride themselves on their beans and brew. Do you have a favourite Mobile Coffee team that aren't mentioned here? Tell us about it!